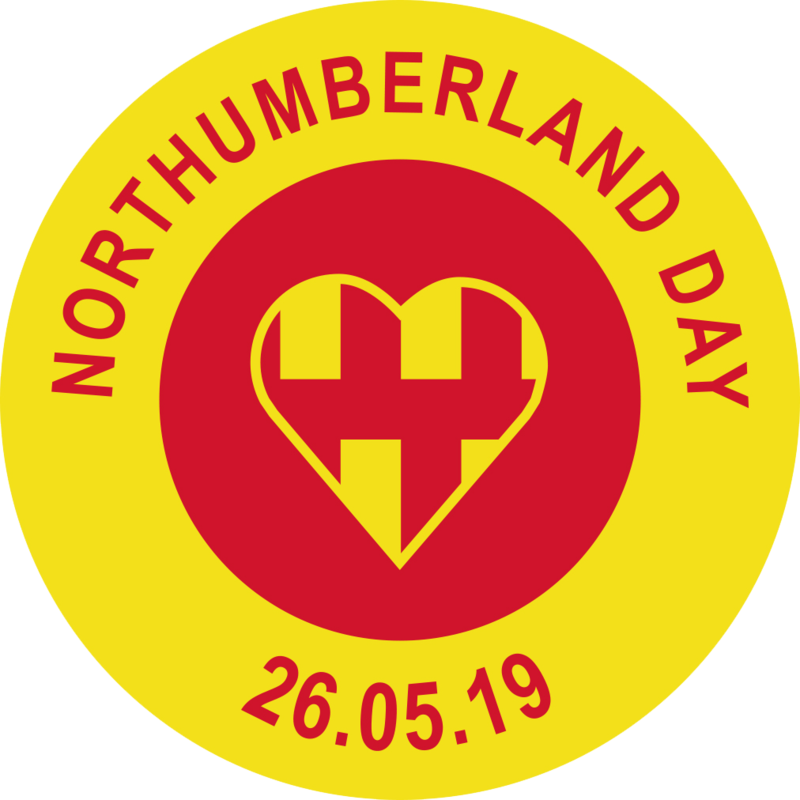 The Celebrating Northumberland evening meeting at Hexham Racecourse is returning for its third year, thanks to support from the Port of Blyth. This is a chance to get your red and yellow flags waving – or even adopt that dress code, if you wish. The gates open at 3.40pm and the first race is at 5.40pm. The last chance to have a flutter or get the binoculars trained on the horses will be at 8.40pm, when the last runners and riders set off. Don’t miss out on something that is tons of fun, at a truly beautiful racecourse. Paddock tickets cost just £12 and over 65s pay just £10. Other tickets are available for those wishing to dine before the action begins. 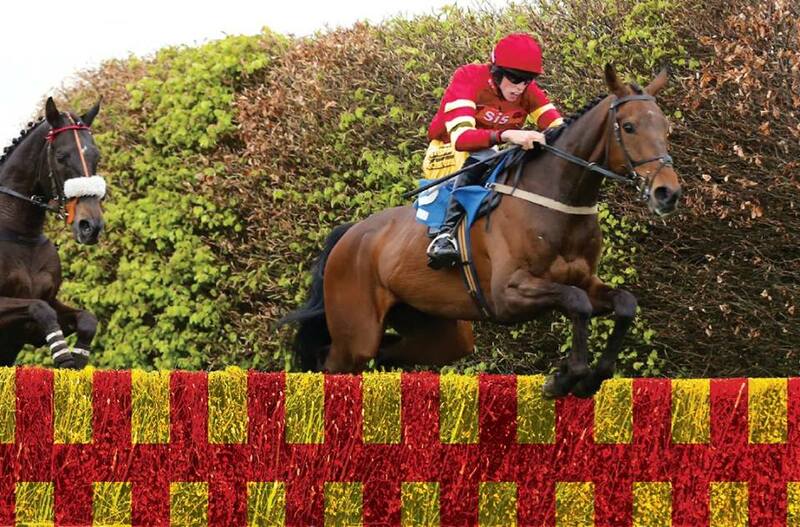 Call 01434 606881 or email admin@hexham-racecourse.co.uk for more details.